The rule was introduced under a major revision to Part L of the building regulations for non-domestic buildings, which aims to bring such buildings up to nearly zero energy building (NZEB) standards. “Where before testing was just compulsory for housing, it is now compulsory for new non-domestic buildings too,” Gavin Ó Sé of Greenbuild, an NSAI approved airtightness tester, told Passive House Plus. Ó Sé said that as well as having years of practical experience in testing commercial and public buildings, the company also prepared for the change in regulations by attending specialist training in the airtightness testing of non-domestic buildings in both the UK and Winnipeg, Canada. He explained that testing of larger buildings is more complex than testing a typical house because of the larger volumes of air, meaning several fans might often be required, spread out over different parts the building. Ó Sé also told Passive House Plus that Greenbuild is PCN Level 2 certified for thermal imaging of buildings. 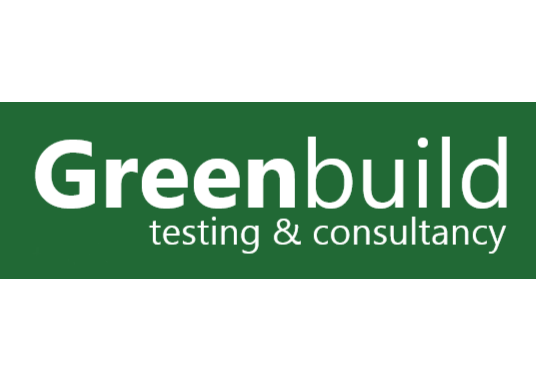 Greenbuild offers a range of services to homeowners, designers and builders who wish to improve their existing homes or build better buildings.